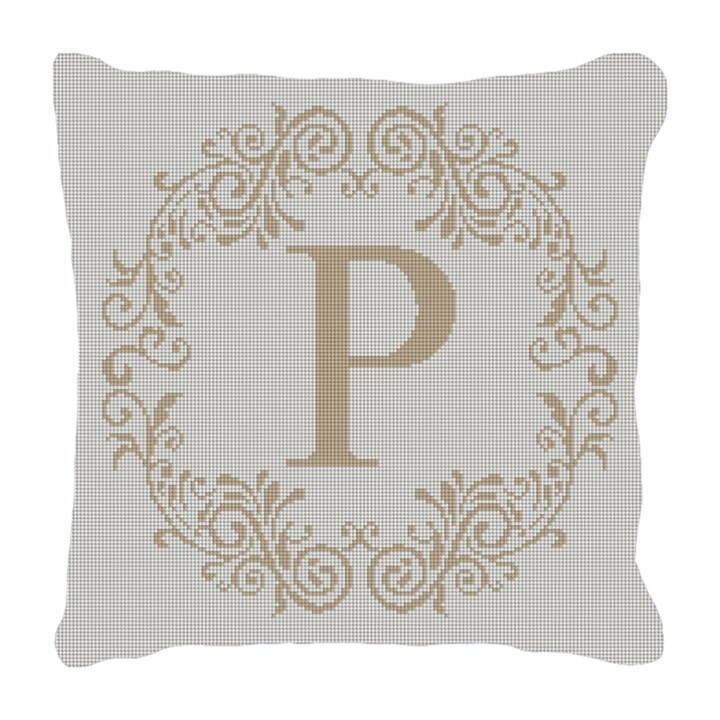 What better way to add that personal touch to your home decor or wedding (ring bearer pillow), then by stitching the beauty of typography on our Rochelle Letter needlepoint pillow canvas. One single letter says it all, and will sure to be a great addition to the collection of pillows you might already have. The colors can be customized to match your decor or wedding colors.